Traveling is one of my favorite things to do, especially when I get to go to California. I love getting outside of Arizona and being allowed to photograph in a whole new way and at new locations. Serina and Joseph live in Orange County, and while their wedding was in Phoenix, they wanted their engagement pictures to be in Cali. Since our family is such avid disneyland fans, we scheduled the engagmeent session and a disney trip for the same time. 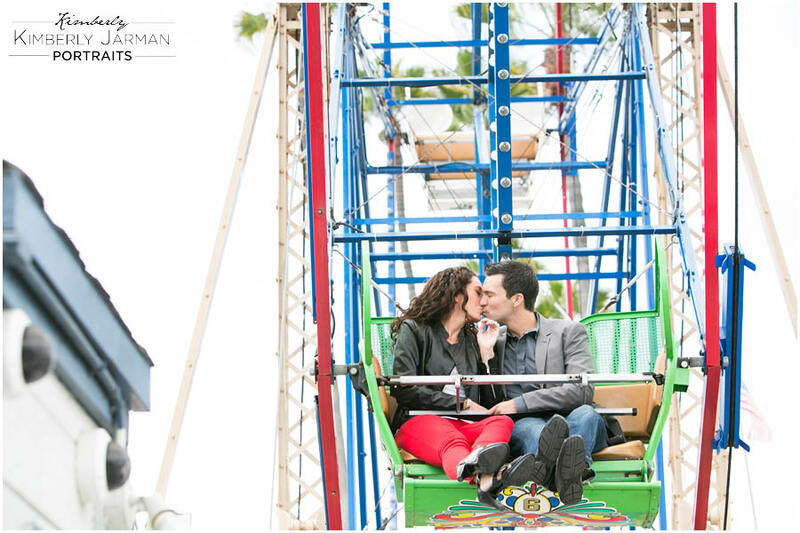 I hopped on a plane to photograph Serina and Joseph, and then met my family the next day for a lovely disney weekend. It was a win win!! We spent the entire afternoon running around finding some great locations for pictures and I love what we got. These two are totally meant for each other and I am so thankful I got to capture these images for them to cherish a location that means so much to them.